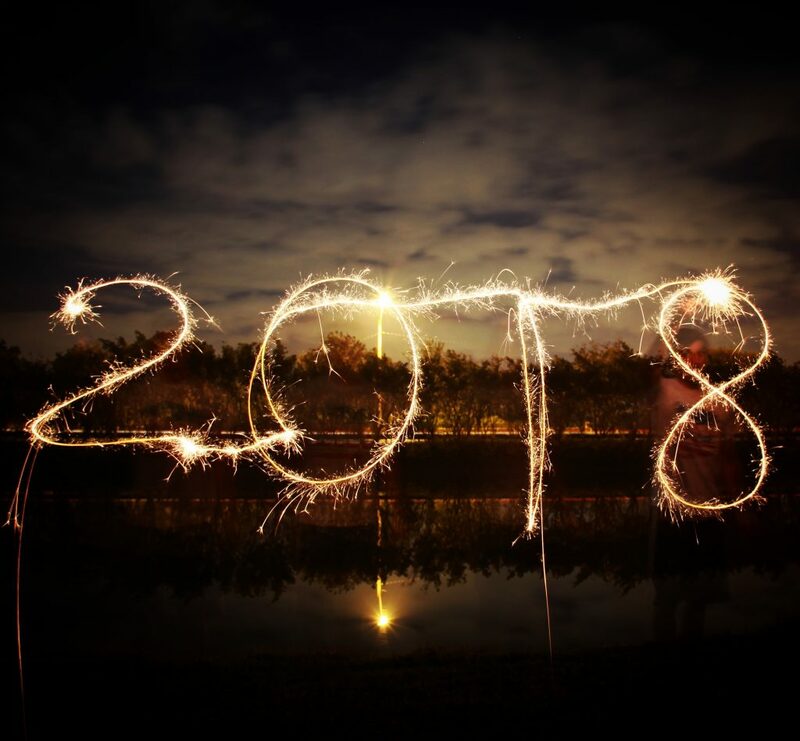 With the New Year approaching, our minds are buzzing with resolutions to make 2018 a great year. As a landlord, there are a few goals you can set yourself to boost the chances of having a seamless and profitable year ahead. Plenty of properties have a few small issues that need tweaking, and New Year’s fresh start is the perfect time to commit to getting them fixed. If an air conditioning system has broken down, get to it before the heat really hits and smooth out any other maintenance qualms before the end of the financial year. Speak with one of our sales consultants about your portfolio goals for the coming year. Whether you’re looking to expand your portfolio or sell an asset and drive the capital into a new project, discussing your options with a market expert could prove profitable. You might already be well-versed in property depreciation, but if you’re not, it’s time to get clued up. Speak to a quantity surveyor about preparing a depreciation report on your properties – you’ll thank yourself at tax time. Both plant and equipment and building allowance depreciations can equal substantial savings on your annual tax bill, so don’t let another year pass without a schedule in place. Take some time to review your loans and your current lifestyle. Speak with your broker about how the economy could affect your plans for 2018, and consider refinancing if you’ve outgrown your loan. If you’re looking to make improvements to a property, refinancing can allow you to access equity if your property is worth more than when you bought it – even simply switching your loan to another lender could offer you a more favorable rate. Give yourself the gift of reassurance this Christmas by making sure you and your properties are fully insured. There are several types of landlord insurance available, and your property manager can refer you to a provider that suits your situation best. Get on top of your insurance policies and look forward to a worry-free 2018.